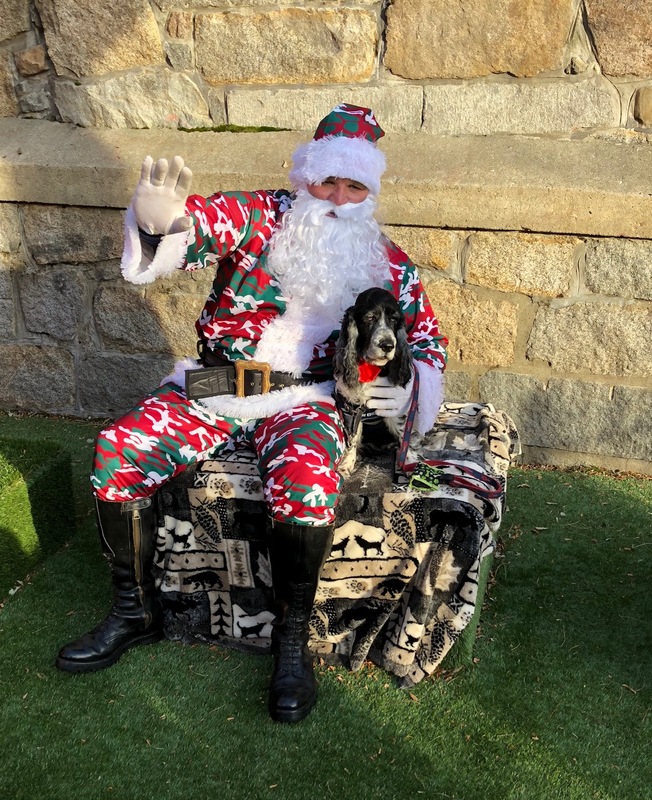 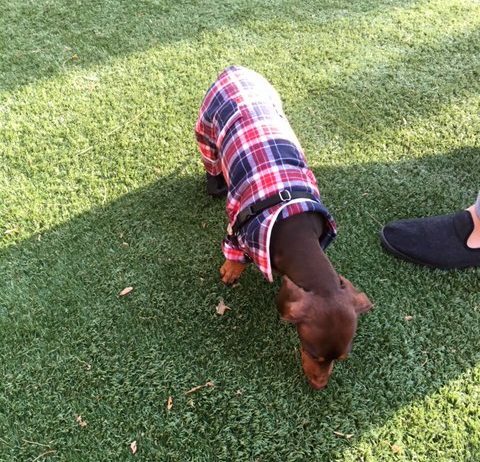 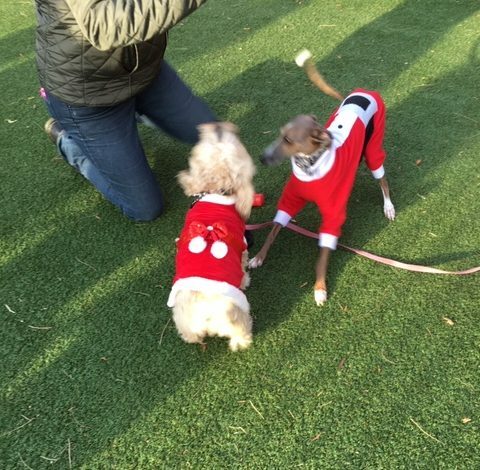 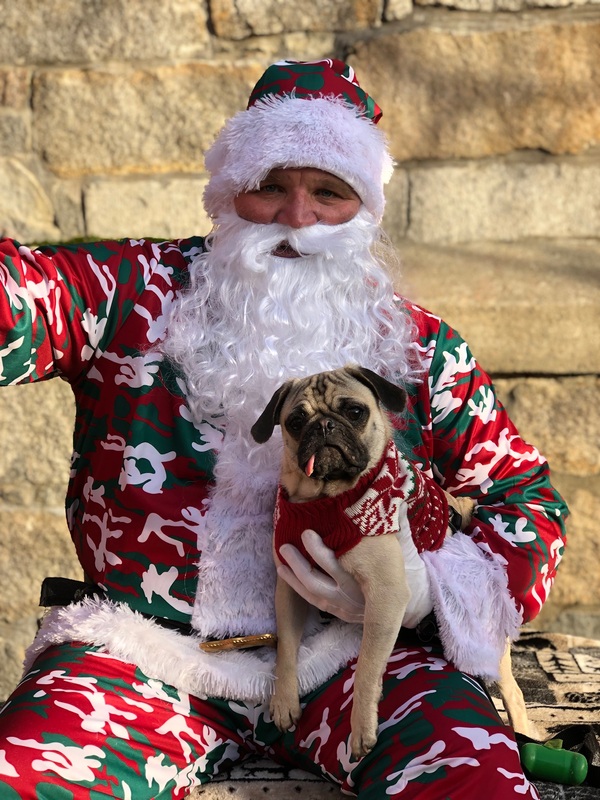 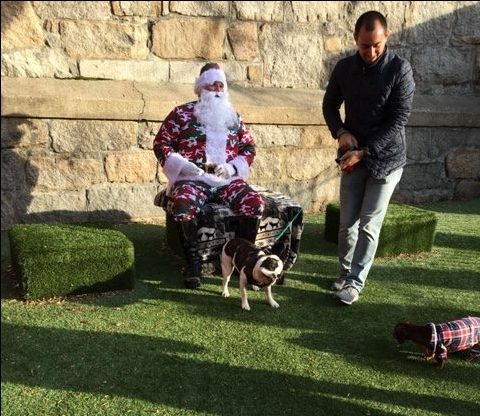 Nearly 100 pets had their photo taken with Santa at RUFF’s Santa Paws on Saturday, December 1! 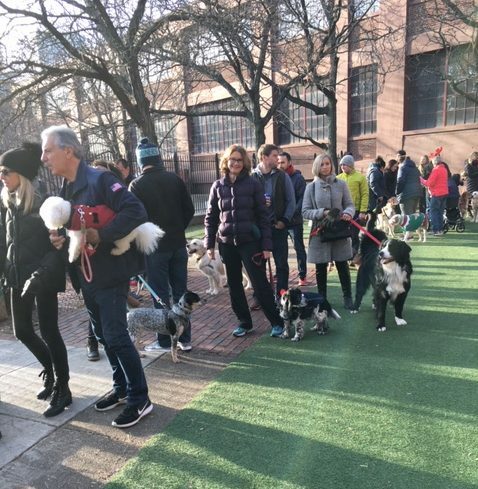 The North End Dog Group had a beautiful afternoon to host the event at the dog park on Prince and Snow Hill Streets. 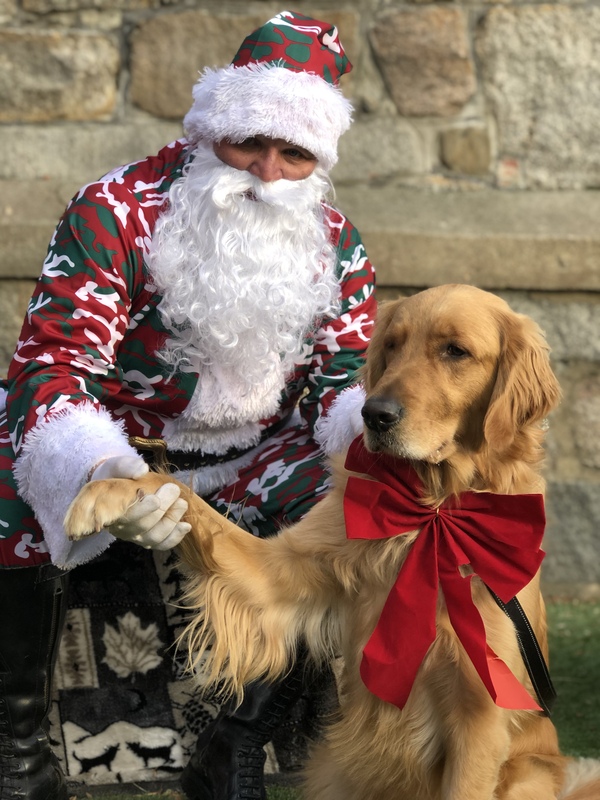 Boston Police Officer John Quinn played the role of Santa. 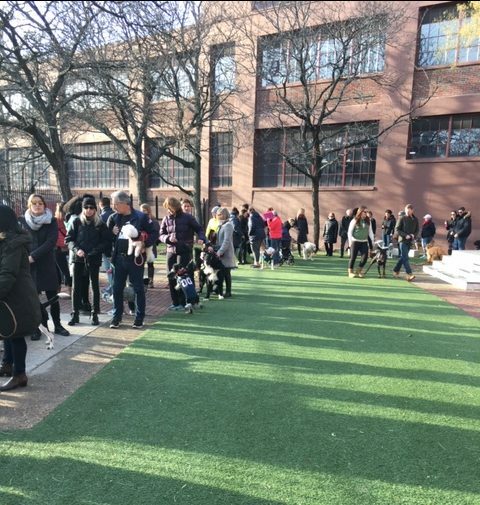 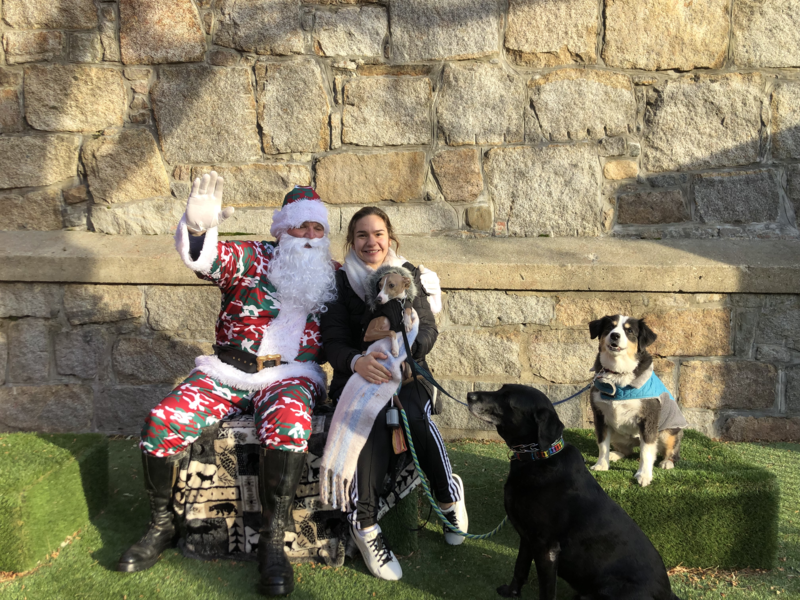 Many furry friends, along with their humans, lined up to ask Santa for new chew toys and other doggie stocking stuffers. 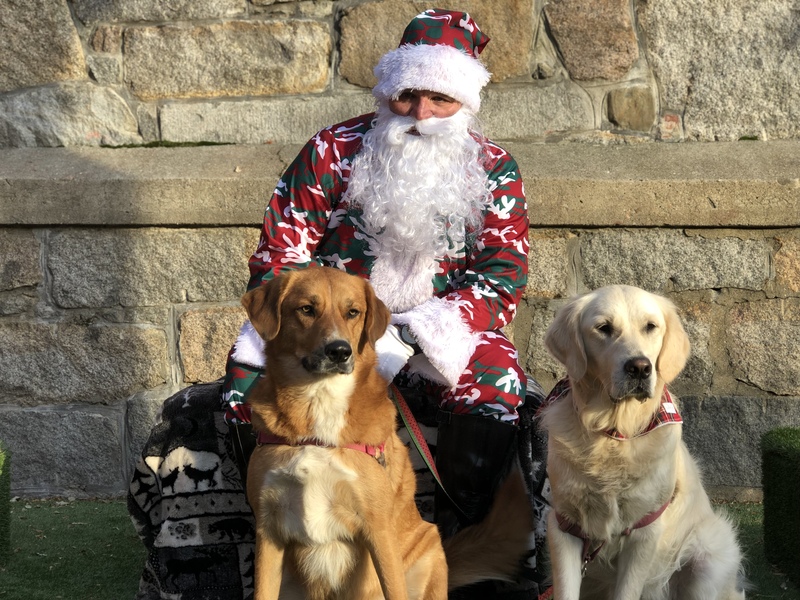 Santa Paws photo by RUFF. 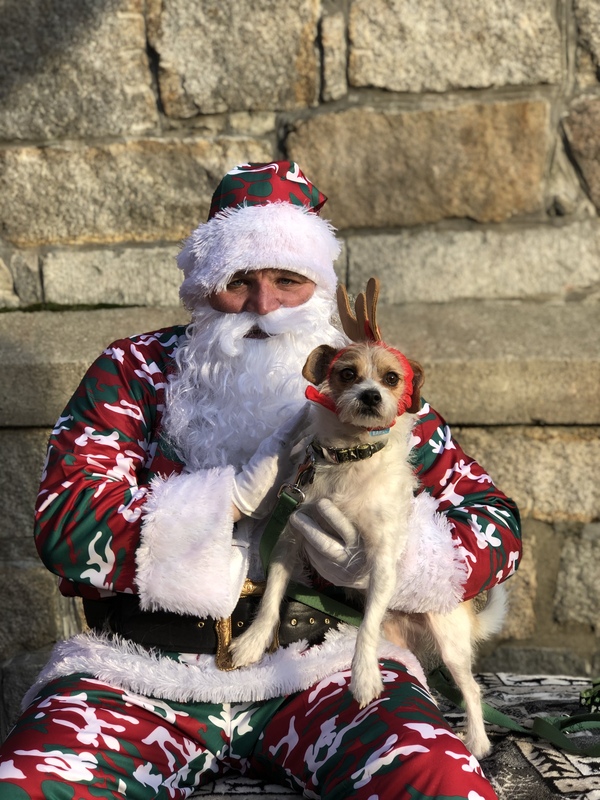 Santa Paws photo by Frankie Boyer. 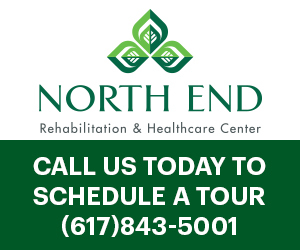 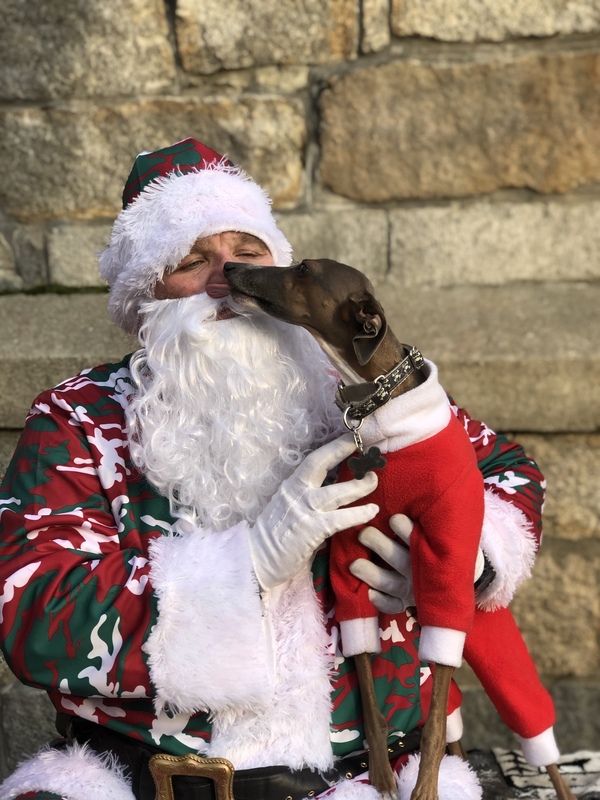 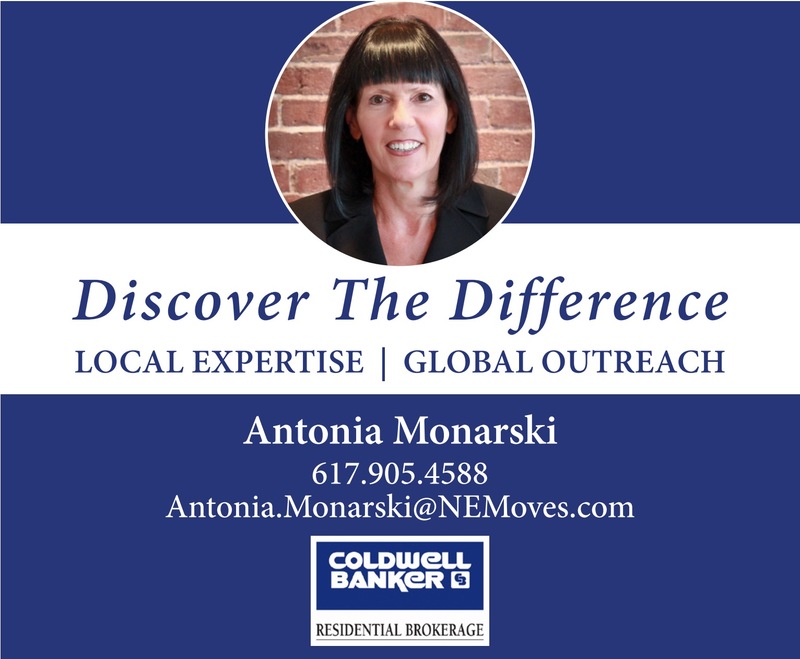 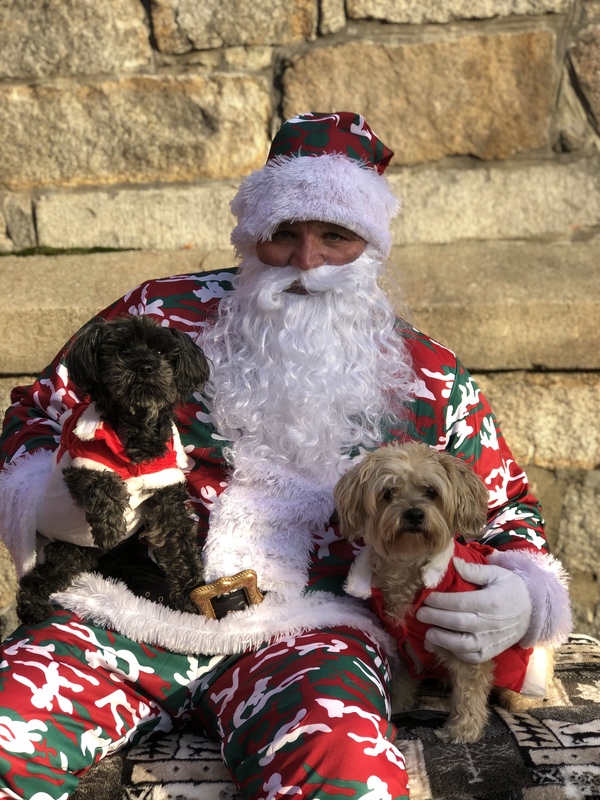 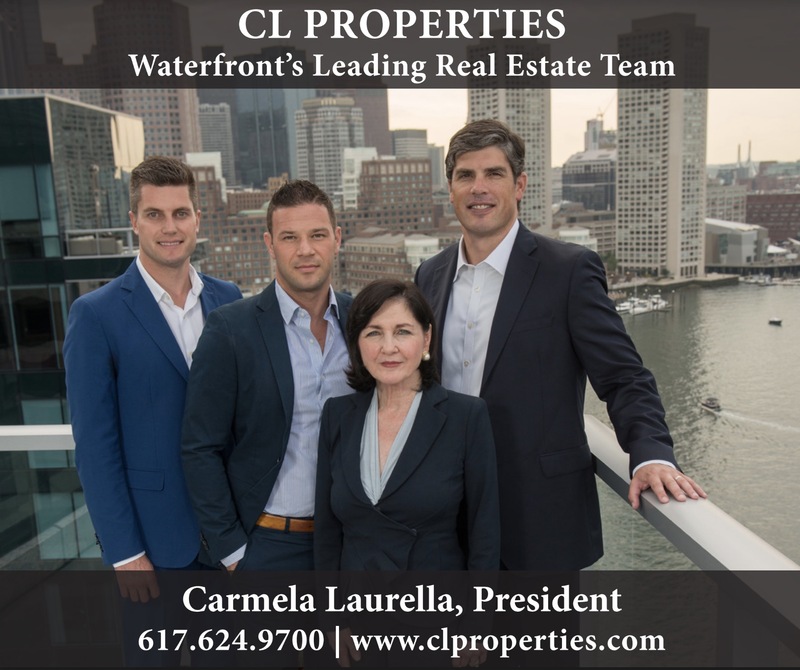 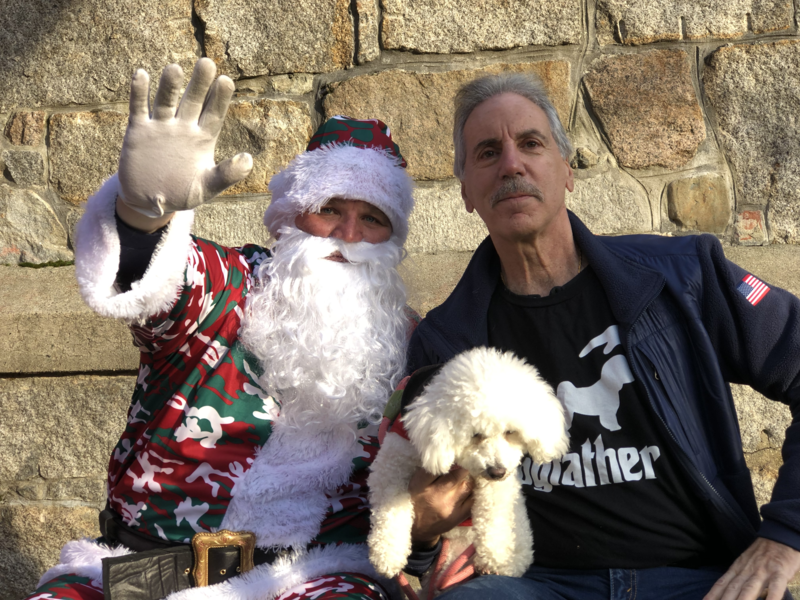 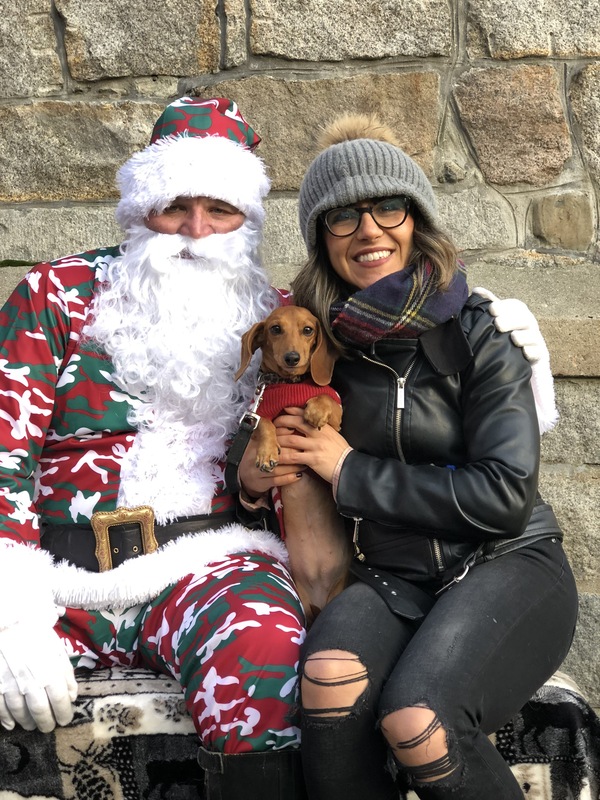 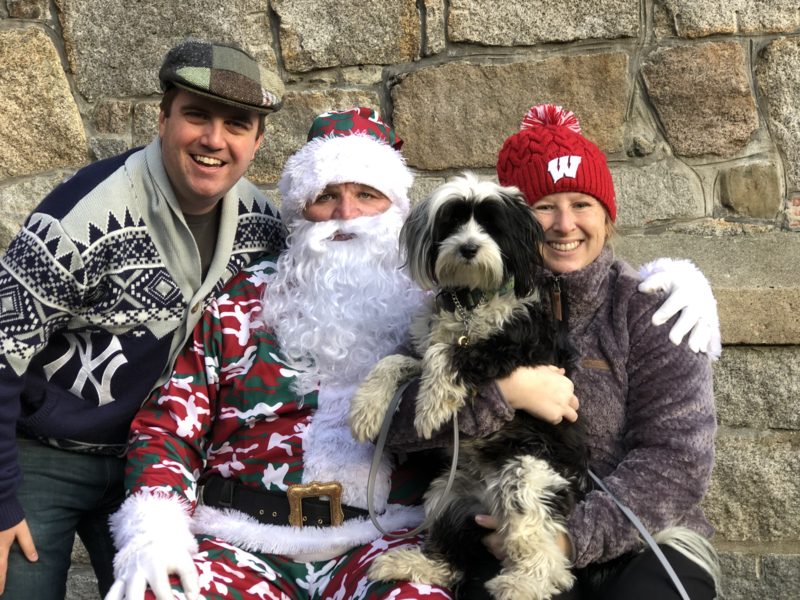 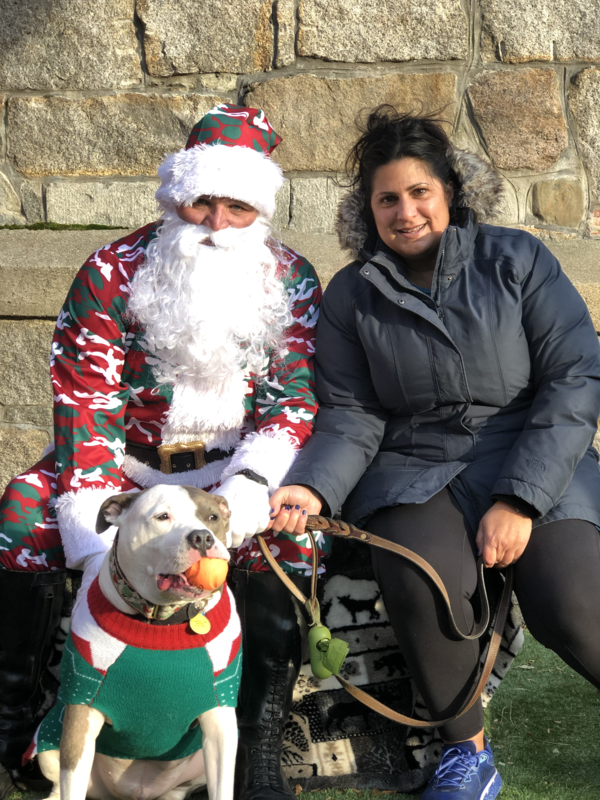 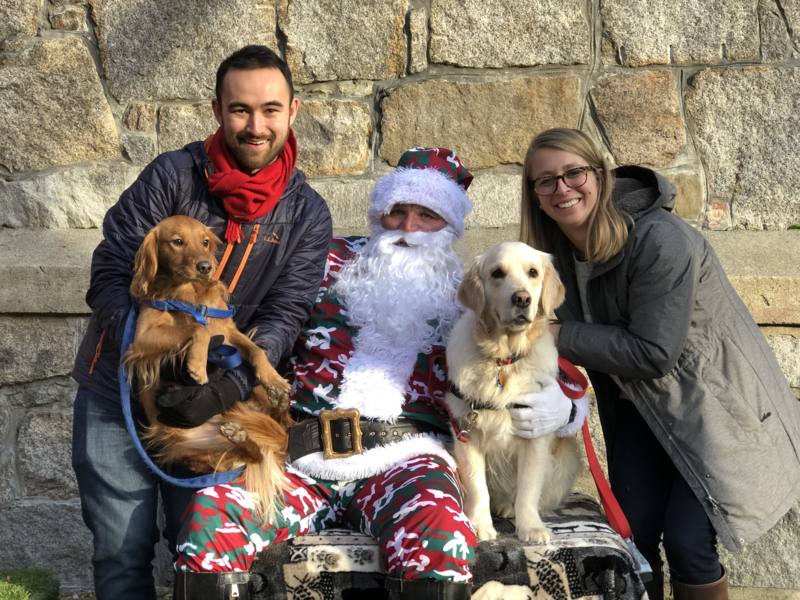 Santa Paws is Coming to the North End!